Offering summer camps to individuals of all abilities! Tiny Tunes is an early childhood music therapy group designed for a "grown up" to make music and bond with their young children. 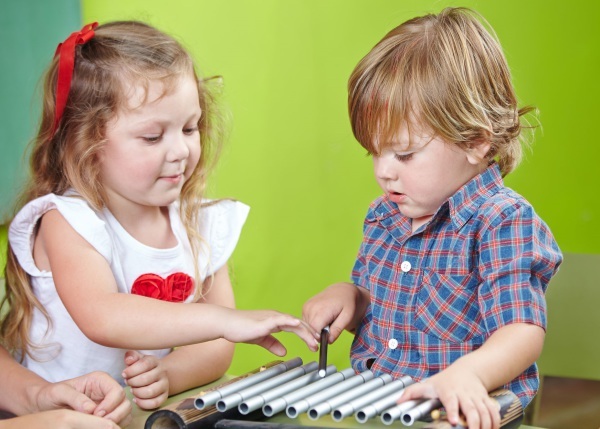 Young children will explore instruments, movement, and singing through developmentally appropriate music experiences. 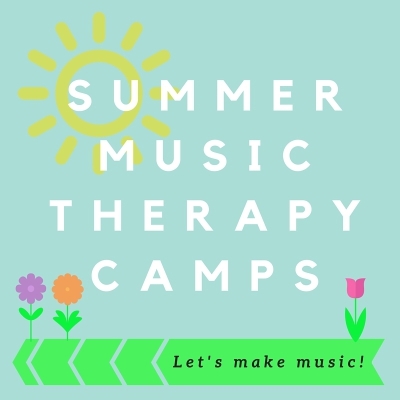 Music Explorers is a music therapy group designed for individuals of all abilities to make live music, explore instruments, learn dances, sing along to songs, and participate in a music game or craft all while focusing on social skills and being creative with peers. Campers are encouraged to sign up for more than one session as a different theme will be explored week. 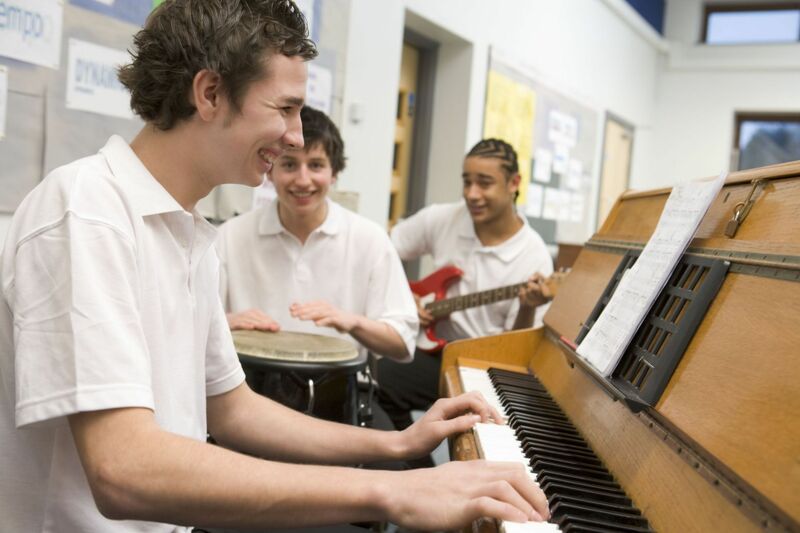 Older students may register for this camp as it is designed for campers who may need additional support or may not have pre-requisite skills to learn in an instrument group. Please provide a snack for your camper each day to eat mid-morning. Discounts will be given when signing up for more than one week. Camps cost $80 for one, and drop to $75 each if signing up for two, or $70 each if signing up for three or more. June 24-26: TRANSPORTATION, LET’S GO! Instrument Adventures is a “Rock Band” type group designed for individuals of all abilities to make live music on an instrument of their choice. 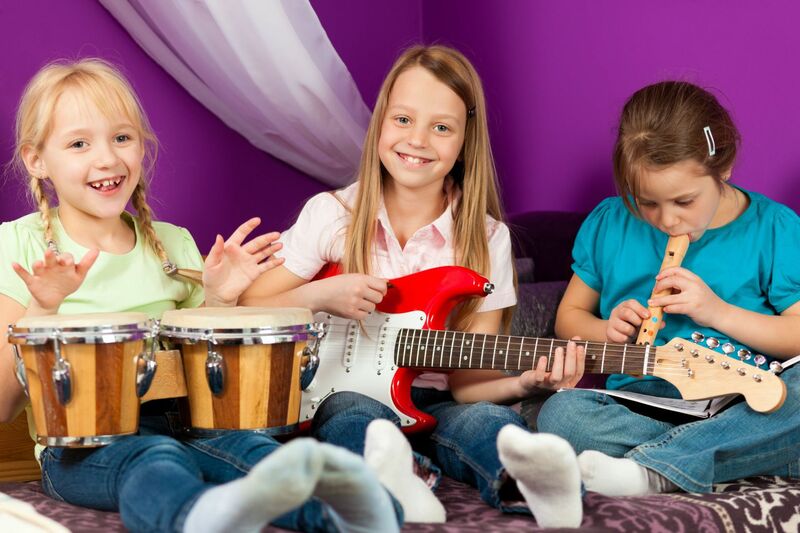 The group will work together to learn and perform their own versions of favorite songs. Discounts will be given when signing up for more than one camp. Camps cost $80 for one, and drop to $75 each if signing up for two, or $70 each if signing up for three or more. 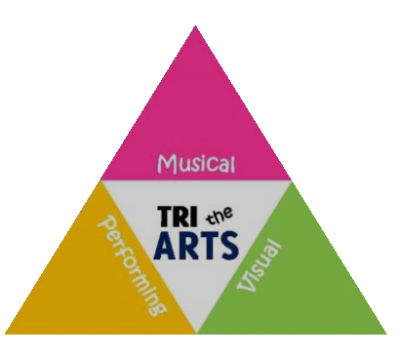 These weeks focus on making music as a group. These weeks focus on learning to read and write music. Social skills group for individuals who want to have fun! 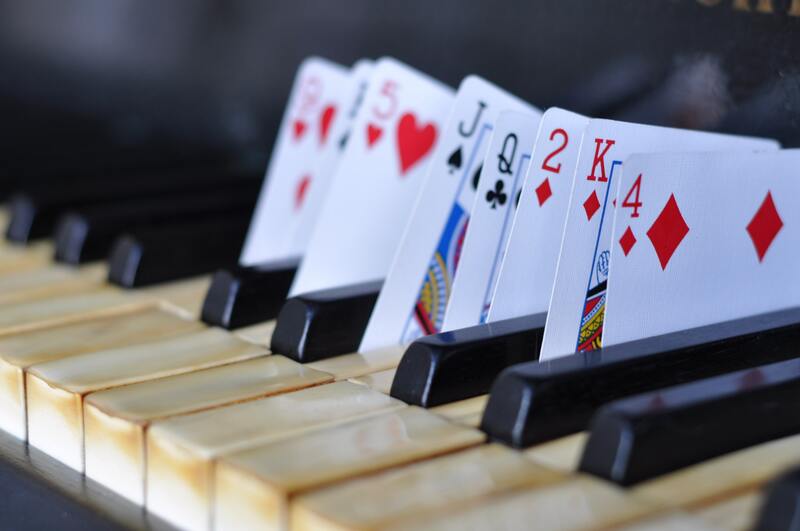 Each evening will be structured around playing musical games as a group.